and other process application and industries. 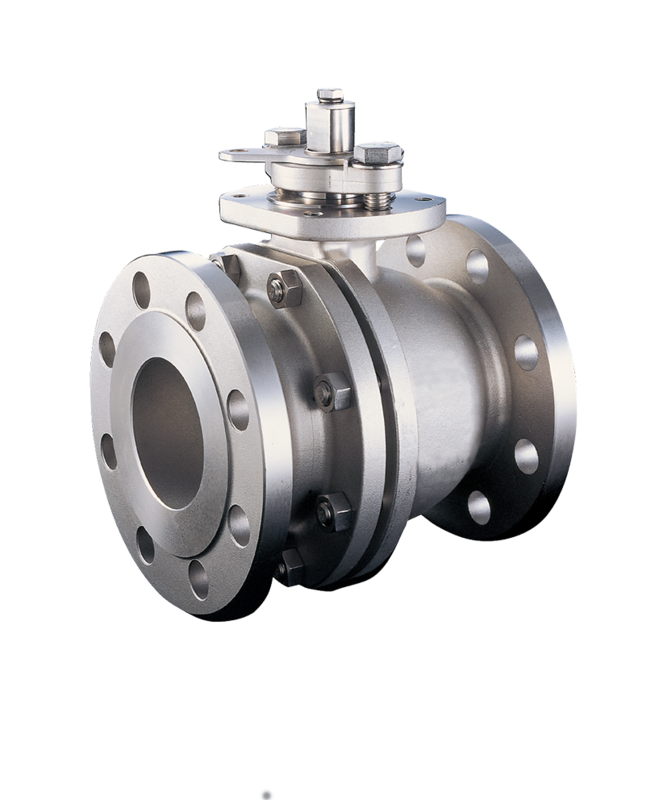 Disc Check Valve suitable installation after traps discharging into closed systems to guarantee non return or no reverse flow. 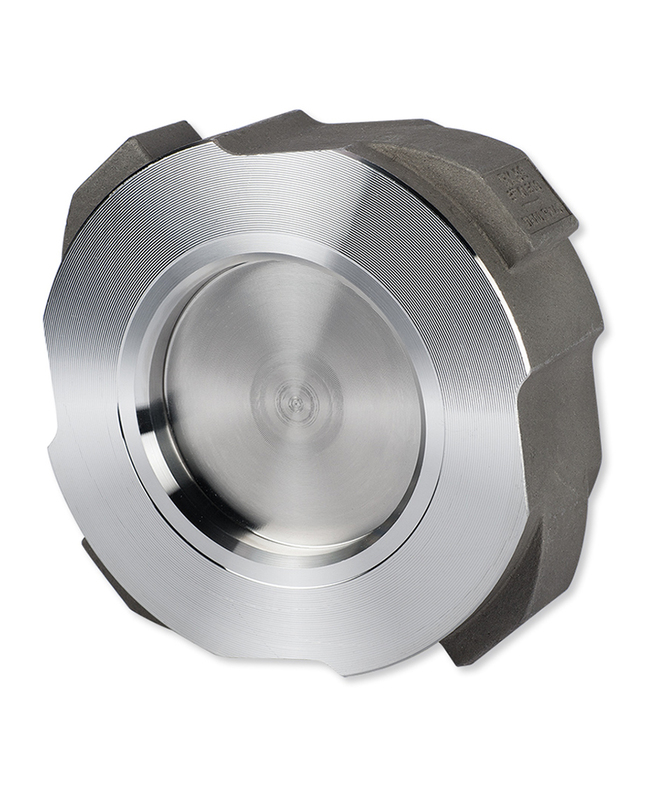 Disc check valves are of the wafer pattern designed to be sandwiched between flanges. 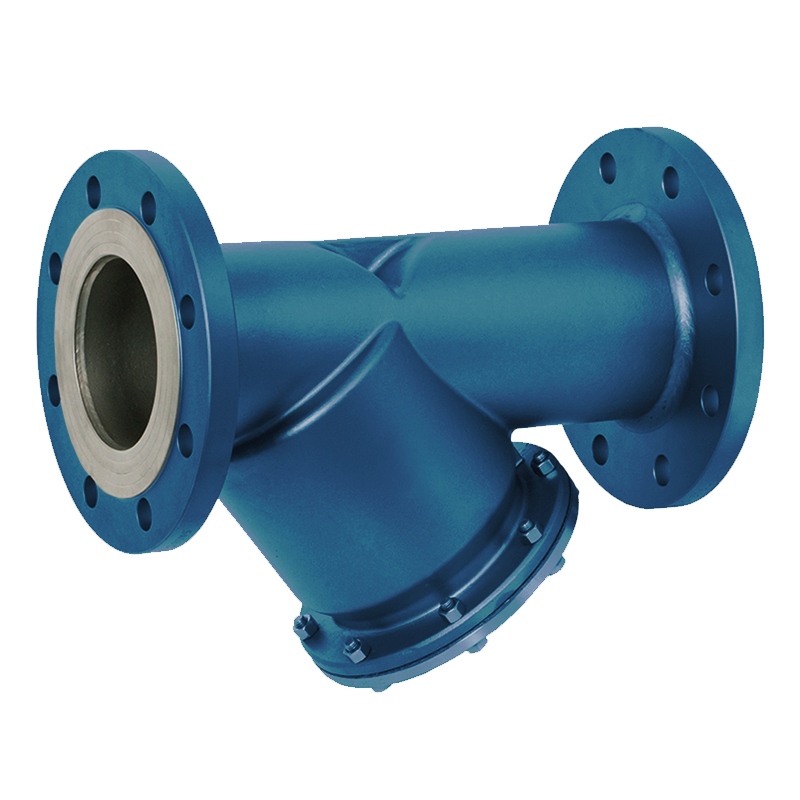 They are suitable for use on a wide range of fluids for applications in process line, hot water systems, steam and condensate systems and other line process. 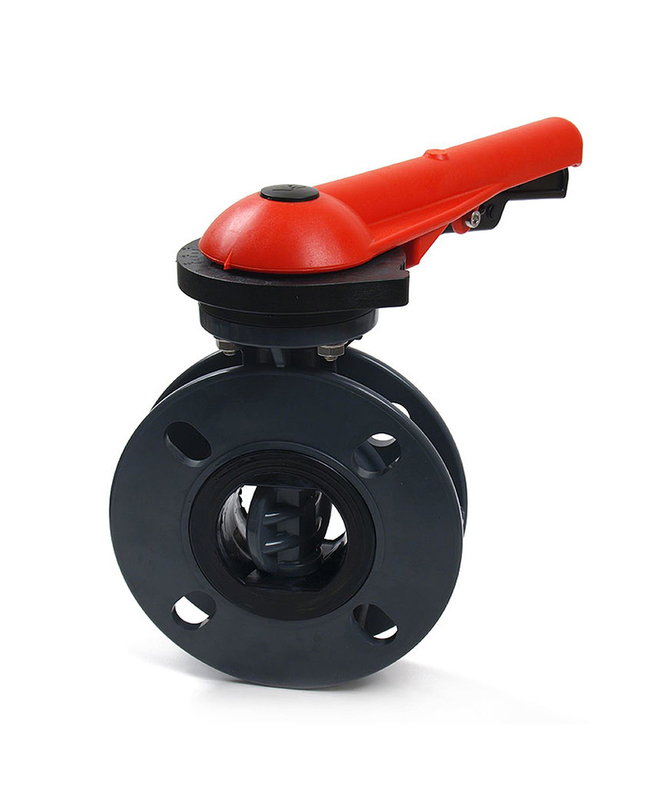 Plastic butterfly valves used for control and on/off operations. Plastic Butterfly Valve can be connected via the mechanical interface (acc. to ISO 5211) with pneumatic (for example, type 2051 or 2052) and electrical rotary actuators (for example, type 3003, 3004 or 3005). 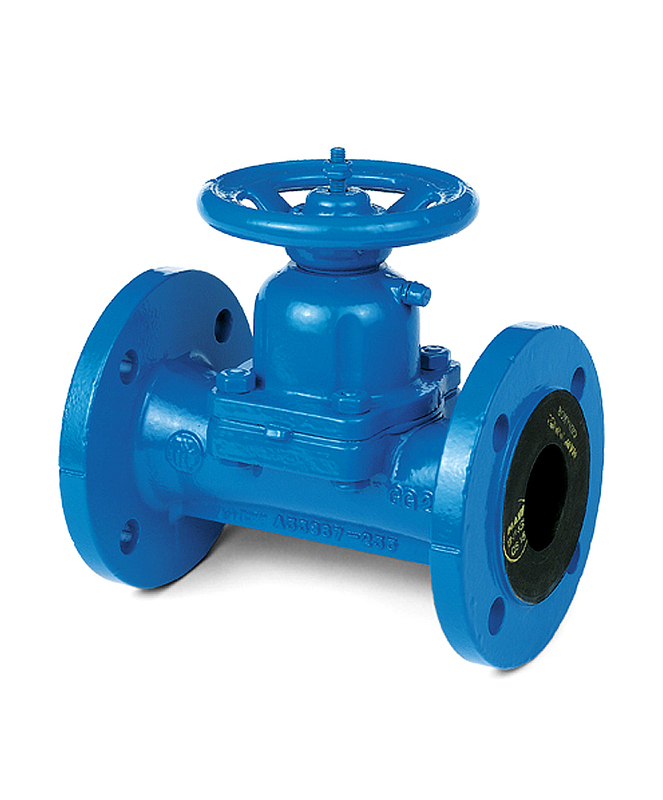 Next to this, the valve is available with different kinds of liner (EPDM, FPM), housing (PVC-U, PP-GR) and disc (PVC-U, PP-H, PVDF, PVC-C) materials. 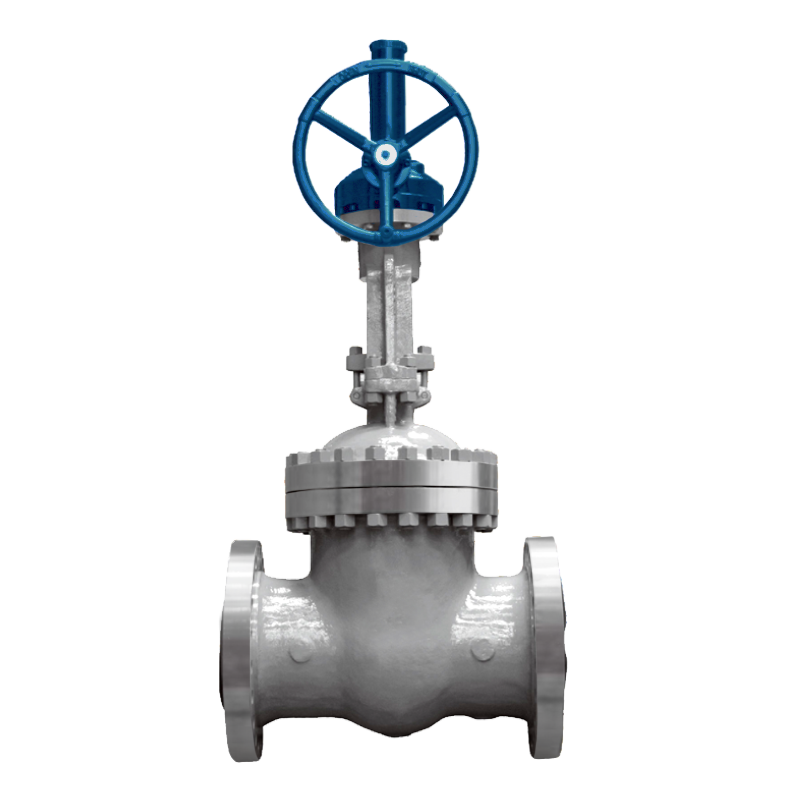 Consequently, Plastic Butterfly Valve is suited for various aggressive media and meets the requirements of different applications and processes.